Danny M. Gascon REALTOR Making it happen! Getting to know Danny M. Gascon. As a local Realtor I'm committed to excellence, exceptional customer service and being consistent for my clients Real Estate needs. My insights, paying attention to detail, planning and preparing properly before each transaction, has ensured me the trust, loyalty and confidence in my clients. The persistence to exceed my clients expectations, is what continues to drive my passion. My goal is to make the process of selling or helping you purchase a home as smooth and as stress free, as possible. My team and brokerage offer a broad reach locally in Orange County and Internationally as well. What Danny's Clients are Saying. My family had a wonderful experience selling our home with Danny Gascon's help. He is eternally patient and accommodating. Because we lived far from the home, he helped us find the different vendors needed to get the home ready for sale. He would meet each of the vendors at the house and supervise each of the jobs. He even talked with all of the neighbors and HOA as necessary to get suggestions and approvals for us. Danny absolutely went above and beyond the responsibility of a realtor throughout the process. In terms of the paperwork, he explained every step of the paperwork in detail and answered every question we threw at him. He was always available to answer questions and answered the phone, email and texts within minutes every time, anytime. He was also willing to meet us a the house anytime that was convenient to us for any length of time. In terms of pricing and needed house repairs, Danny was fair and really knew the market well. 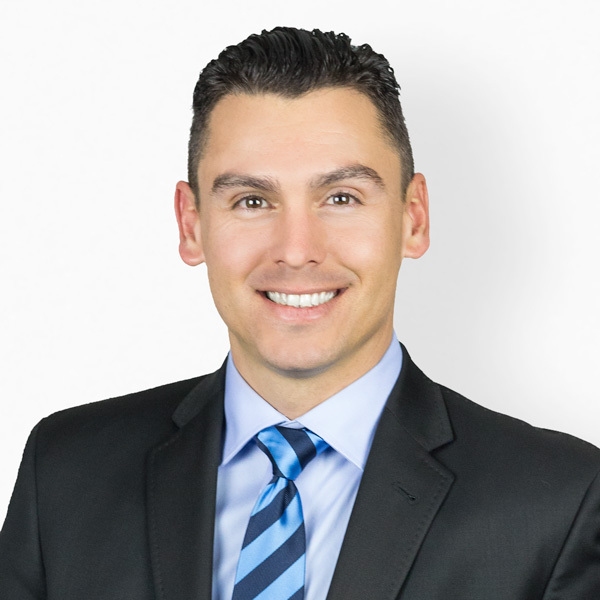 We definitely recommend Danny Gascon to anyone wanting to sell or buy a home. He makes the whole process a lot easier for the client. Danny was awesome! Whether you're looking to sell, buy, or just sign a lease, he treats you as though you have a million dollar listing. I would definitely use him again and recommend him to anyone! Danny helped us find the right house in the right neighborhood for the right price. Denny was extremely responsive and very pro-active on communicating with us. We were looking the right house last six months.He never give up. His expert advice, compassion, availability and quick response to all our questions were greatly appreciated. He helped make the offer easier and pain free. We would recommend Danny to anyone. Working with Danny for our first home purchase has been an absolute pleasure. He understands the housing market here in OC/Irvine area very well. As first time home buyers, we were not much aware of the houses available in the area. In fact, our requirements evolved as we saw more and more houses with Danny. He was a great and patient companion in that journey, and I will not hesitate a bit to go back to him for my future real estate needs, and also will highly recommend other buyers to him (especially those first time buyers out there) Also, he is very organized and methodical. Thanks to that the closing was a breeze and stress-free. Danny was the best realtor we've ever worked with. He did everything he could to help us find our perfect home! I still can't believe we found it and none of it would have been possible without Danny and all his efforts. He was really knowledgeable and easily answered any questions we had along the way, as well as making the process super fast. It is not easy buying a home but Danny made us feel comfortable and took on all the heavy work. He was truly the best realtor and we will be forever grateful. I would recommend him to anyone in the future who is looking to buy a home! Thank you Danny!!!! A Selection of Danny's Recent Sales.